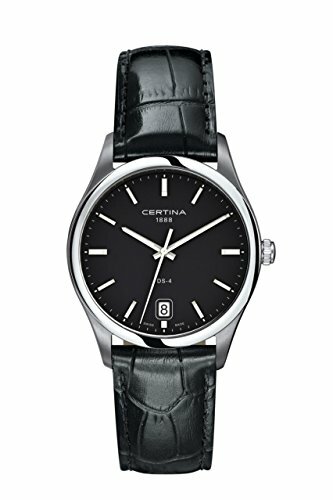 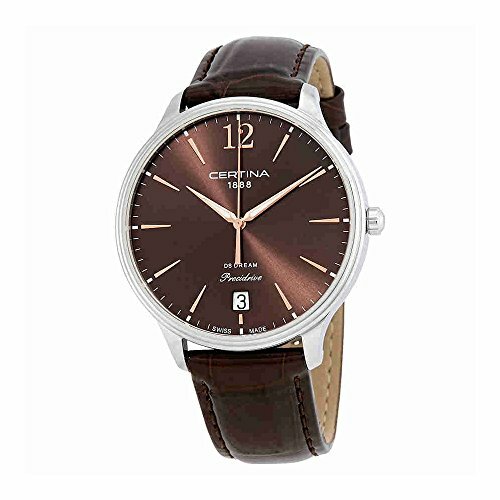 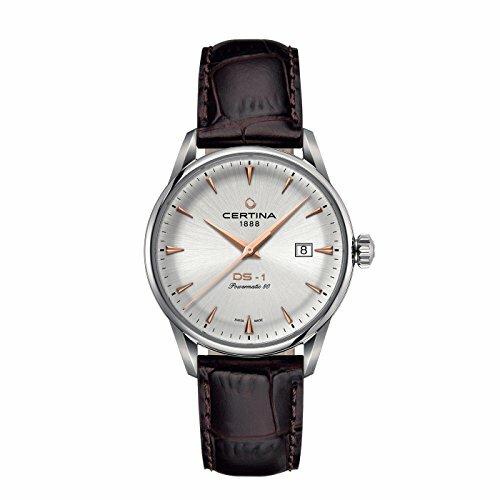 Gentlemen-WristWatch Leather Quartz Analog XL Certina C022 610.16.051.00. 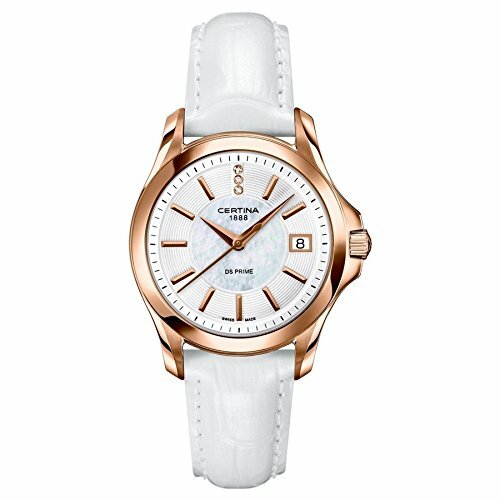 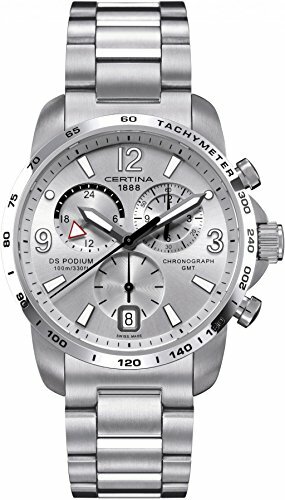 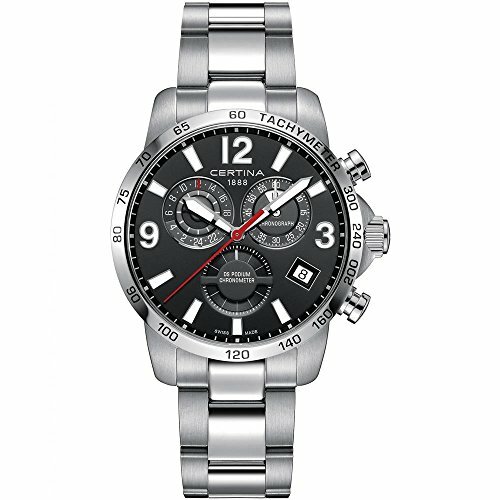 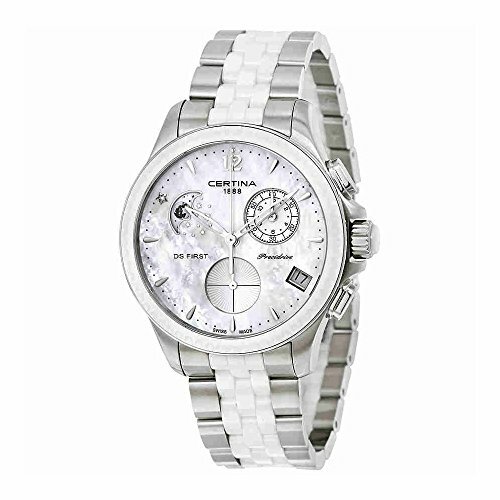 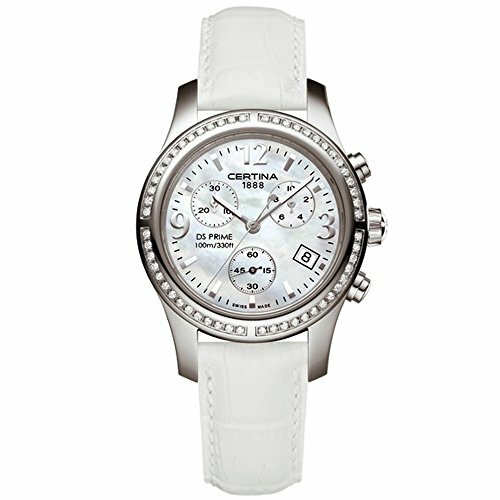 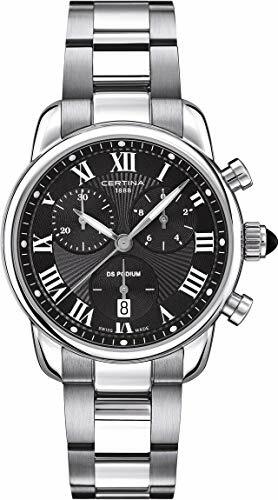 Certina C025.217.11.058.00 Women’s Quartz Chronograph Watch, XL, Stainless Steel. 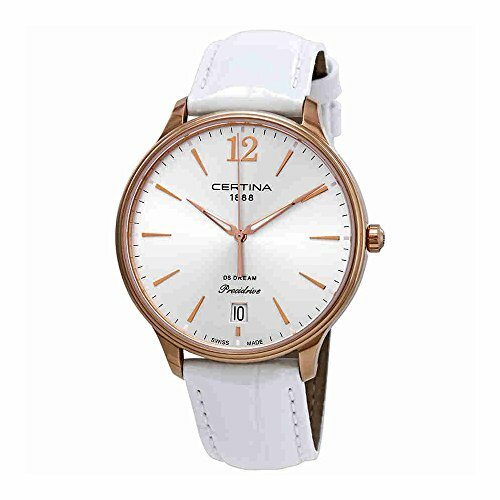 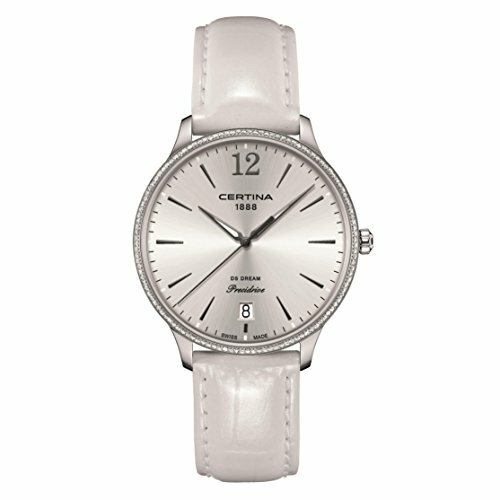 XS Analog Leather Quartz Ladies WristWatch Certina C004 210.36.116.00. 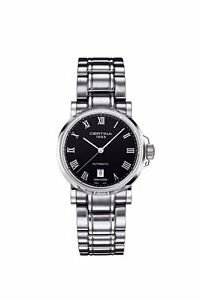 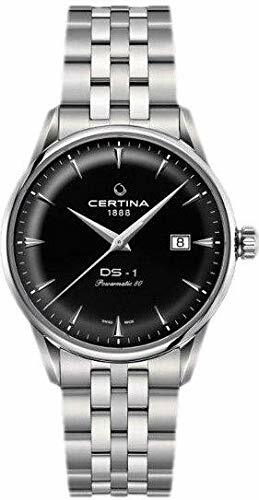 Certina Ladies Wristwatch Stainless Steel Automatic Analog XS C006 207.11.051.00. 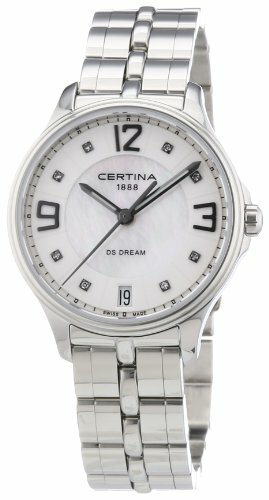 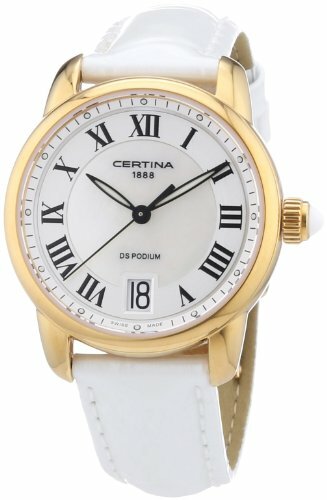 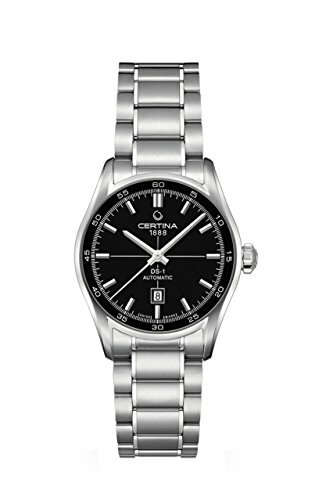 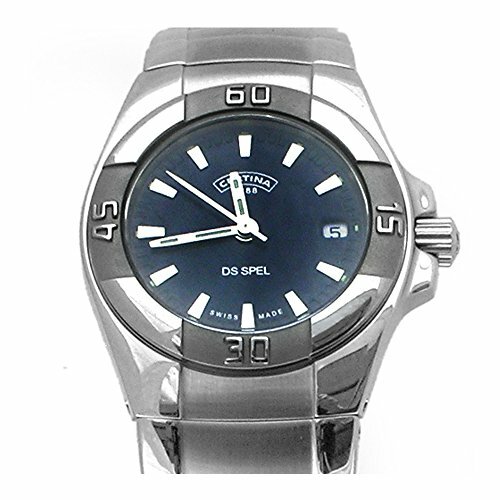 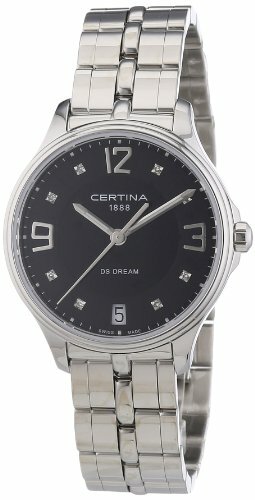 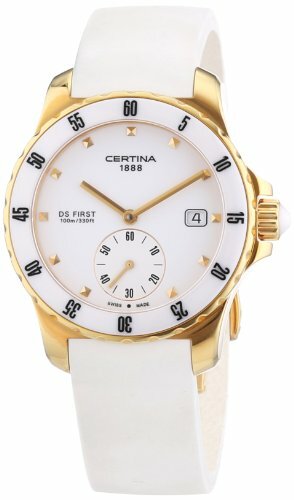 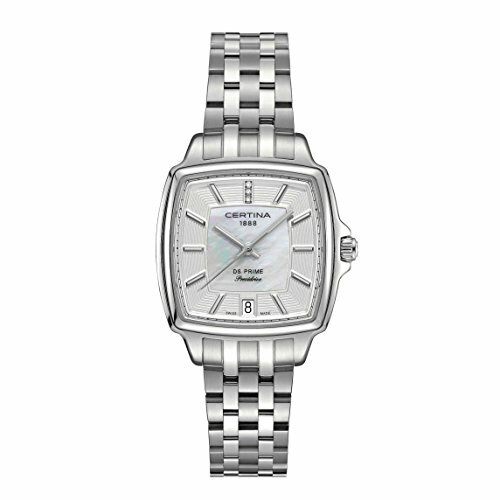 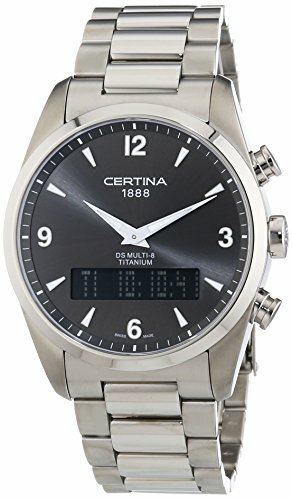 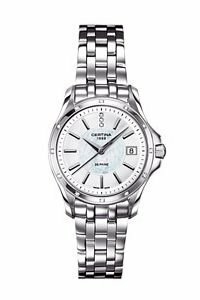 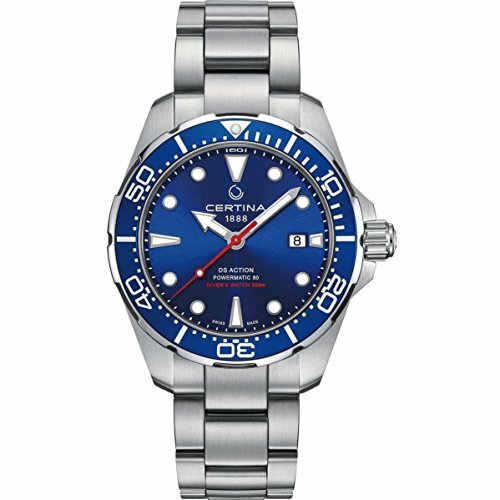 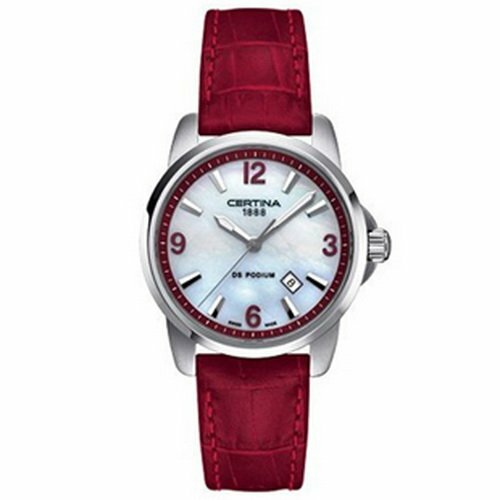 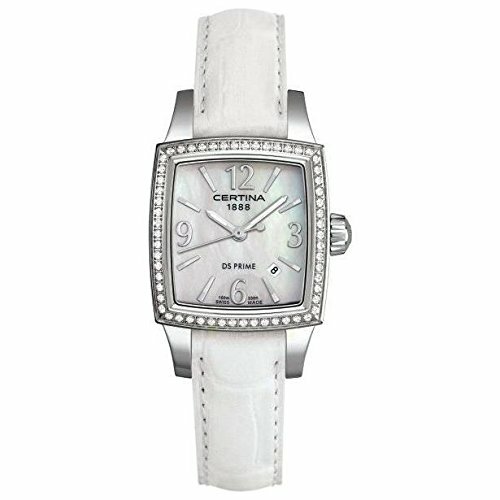 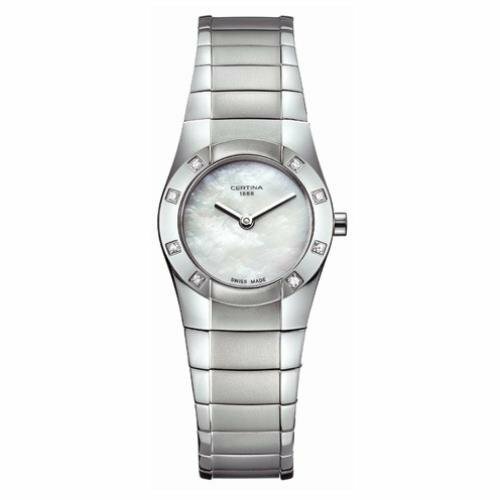 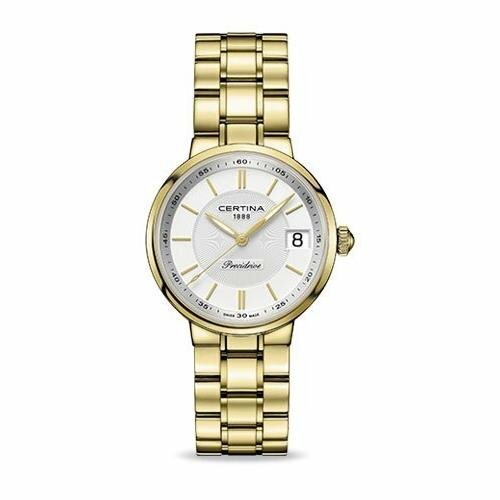 Certina Ladies Wristwatch Stainless Steel Automatic Analog XS C006 207.22.031.00.